Wanna see what happens when you mix badassery (that even a word?) and waking hypnosis techniques? It becomes a force you don’t wanna mess with! A mix of an atom bomb and power Hypnotic phenomenon. Watch the short clip below and read on! What is waking hypnosis and waking hypnosis techniques? Before I get into the subject at hand…I have a quick story. Rewind back about 30 years. I can remember it clear as day. I’m 6 years old. At my grandmas house. On her bookshelf is a copy of a Hypnosis book. “Whats this Hypnosis stuff?” I ask myself. I flip the book open. 2 hours later I’m still wrapped up in the book. Those 2 hours felt like minutes. Hell, seconds. During that time I forgot my name. Lost track of time. Discovered new worlds. These worlds were a combination of pure imagination powered by raw power and the endless possibilities of new realities. I found the key and opened the door. Have any idea what this key was? Why is it that I can still remember this experience as if it happened yesterday? Do I have a memory thats rock solid? I experienced all sorts of Hypnotic phenomenon. I was Hypnotized, and I didn’t know it yet. I wasn’t Hypnotized in the classical sense. No eyes closed, no “deeper and deeper”. Hypnosis is a naturally occurring state of mind. I see Hypnosis as a magnifier. It can help us to learn new things very at the speed of light. Basically Hypnosis helped me to “lock” that memory in. Earlier I asked you whether or not you needed your eyes open for Hypnosis to occur. Clearly you do not. I had been experiencing a state of Hypnosis while I was reading that book. This is simply known as waking Hypnosis. What is waking Hypnosis you ask? Waking Hypnosis is door way to Hypnosis mastery. 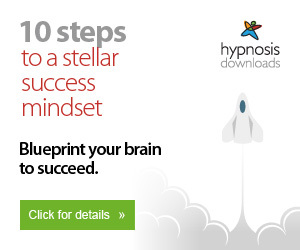 Hypnosis Without Trance is the key you need to unlock the door and walk the path to mastery. 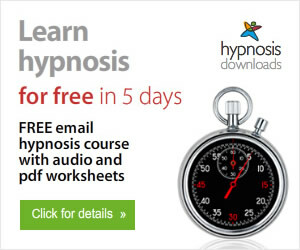 This is the key I discovered that has amped up my Hypnosis skills. P.S. Seriously. If you want to see Hypnosis in a whole new light, open the door with this key. 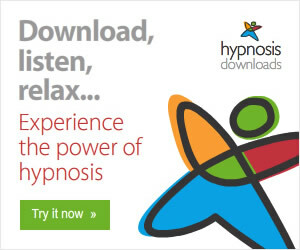 If you need more convincing you can check out my Hypnosis Without Trance review.